Photo: Some of the damage done at the Olympia Sports Camp. Supplied by Mike Vadlja, Huntsville-Lake of Bays Fire Department. 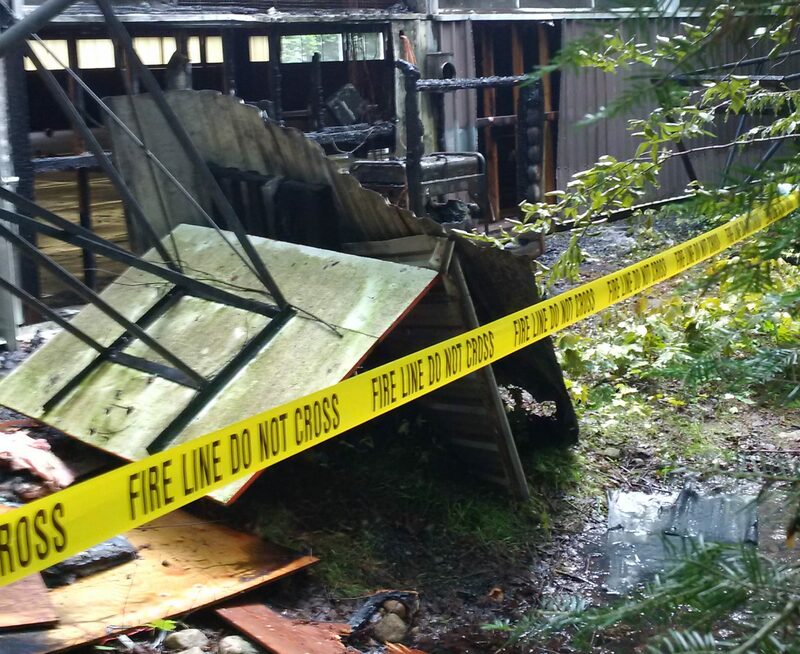 One man is injured after a fire in the Lake of Bays Township. 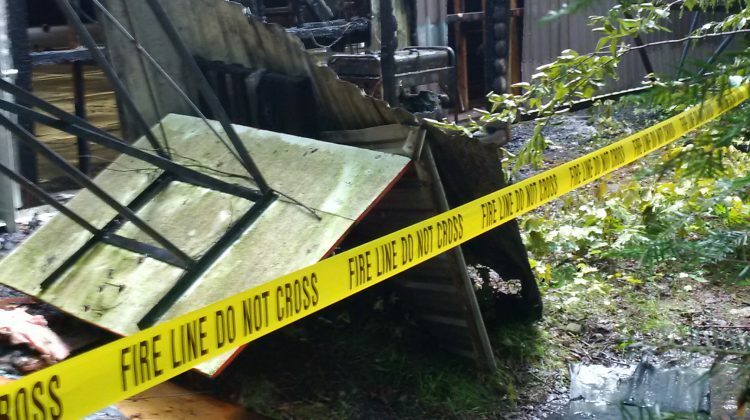 The fire happened at Olympia Sports Camp. According to Huntsville Fire Prevention Officer Mike Vadlja the fire started at around 10:00 am. He says the fire started when an employee was refueling a generator. The generator burst into flames and spread to a nearby building. The fire department put out the blaze but damages are estimated to be around $20, 000. The employee was transported to a Huntsville Hospital for burns to their arms. The fire department is still looking into the exact cause of the fire. It is reminding residents to let generators cool down before refueling.